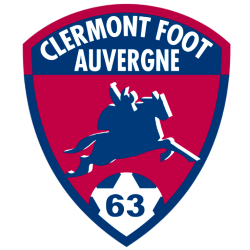 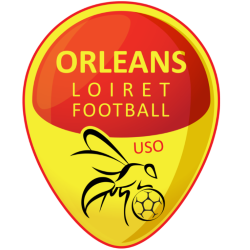 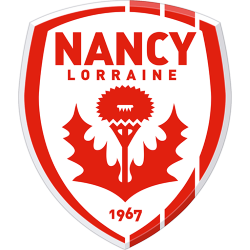 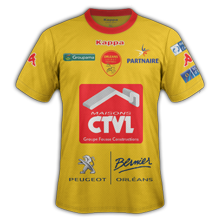 Union Sportive Orléans Loiret Football (pronounced: ; commonly referred to as US Orléans or simply Orléans) is a French association football club based in Orléans. 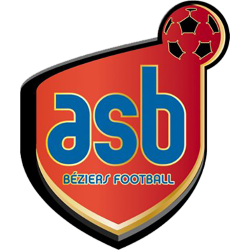 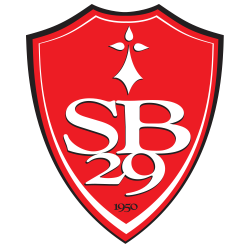 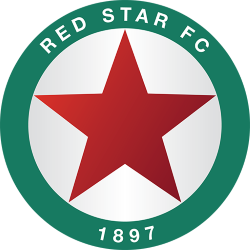 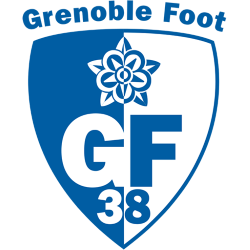 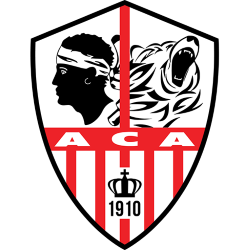 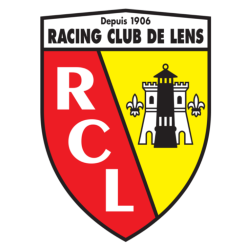 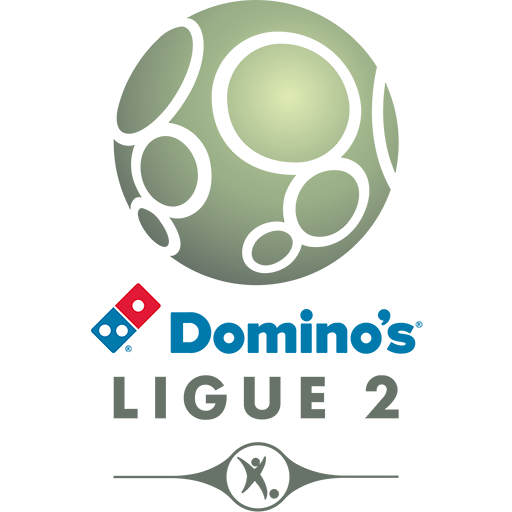 The club was founded in 1976 and currently play in the Ligue 2, the second division of French football, having achieved promotion from the Championnat National in the 2013–14 season. 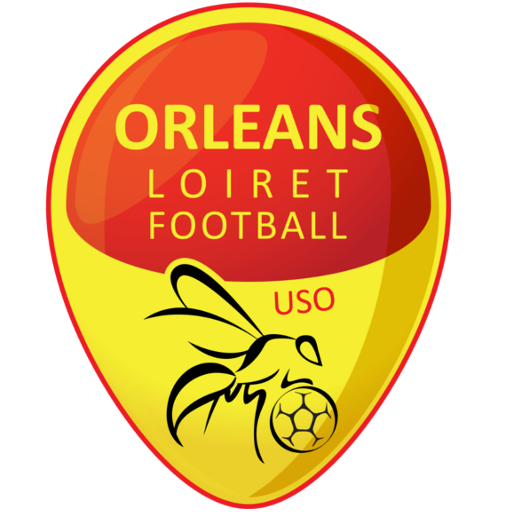 Orléans plays its home matches at the Stade de la Source located within the city. 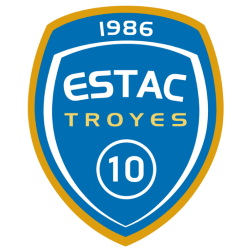 The team is managed by Olivier Frapolli and captained by defender Julien Delonglée.